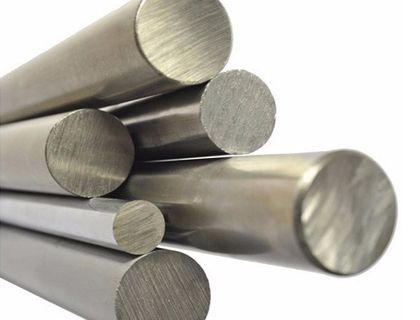 Multinox INC is the top manufacturer of Duplex Steel Bars & Rods in India. We are the biggest Supplier of Duplex Steel UNS S31803 F51 Round Bars in India, having vast Infrastructure in India makes us a reliable exporter of Duplex Steel Round Bar in India. Based on wide-ranging conditions of several mixed industries, we are stockist of Duplex Steel Square Bars in India providing Duplex Steel Bright Bars in a combination of good grades, thickness, length, and surface finish. 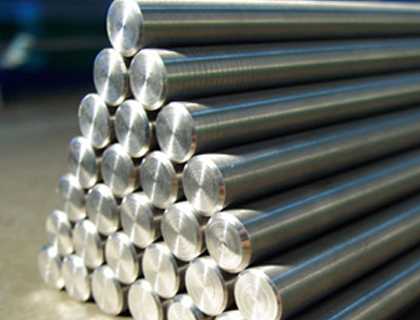 Our stock comprises with different types of Super Duplex F55 Bars & Rods which includes Super Duplex Steel F55 Hex Bars, Super Duplex Steel F55 Bright Bars, Super Duplex Steel F55 Flat Bars, Super Duplex Steel F55 Black Bars, Super Duplex Steel F55 Forged Bars and Super Duplex Steel F55 Billets Bars and many more. Duplex Steel Forged Bars are the group of steels that have a mixed microstructure of 50% ferrite and 50% austenite. By leveraging the expertise of the unit of experts, we produce a wide range of corrosion-resistant duplex stainless steel goods that maintain a consistent size and surface tolerance in diverse conditions. Contact us for all duplex steel bars and rods needs! Grades UNS NO. S 31803, S 32205, S 32550, S 32750, S 32760. End Round, Square, Hex (A/F), Rectangle, Wire (Coil Form), Wire-mesh, Billet, Ingot, Forging Etc. 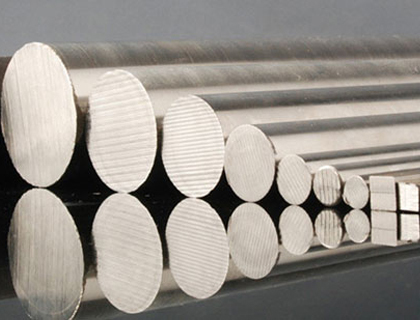 Multinox INC offers Duplex Steel Bars at one of the most competitive prices in India. Request the latest Duplex Steel Bars Pricelist using the contact form here.